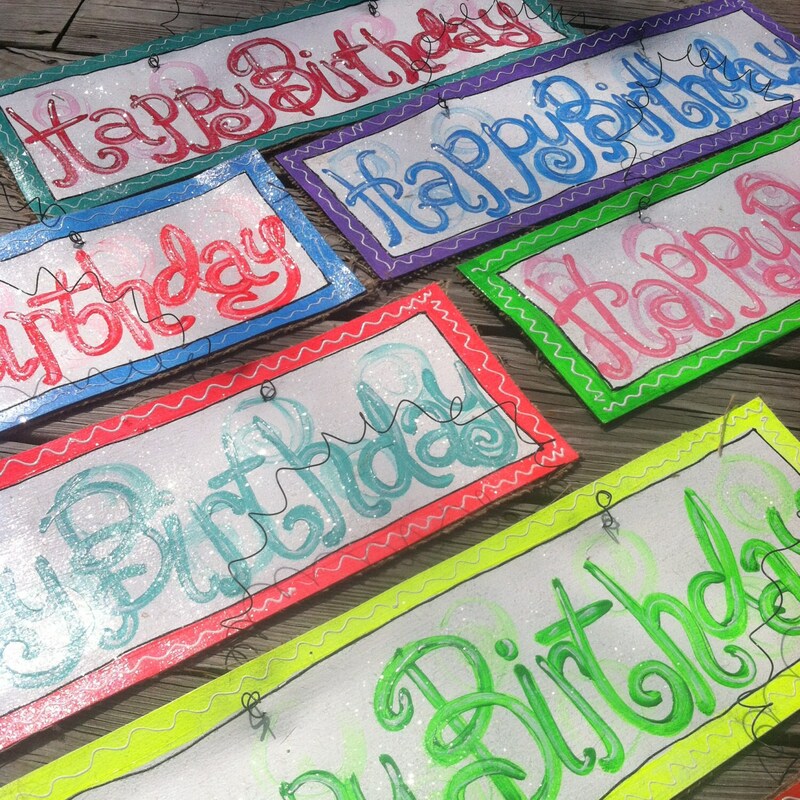 These whimsical signs are a great way to celebrate the birthdays! 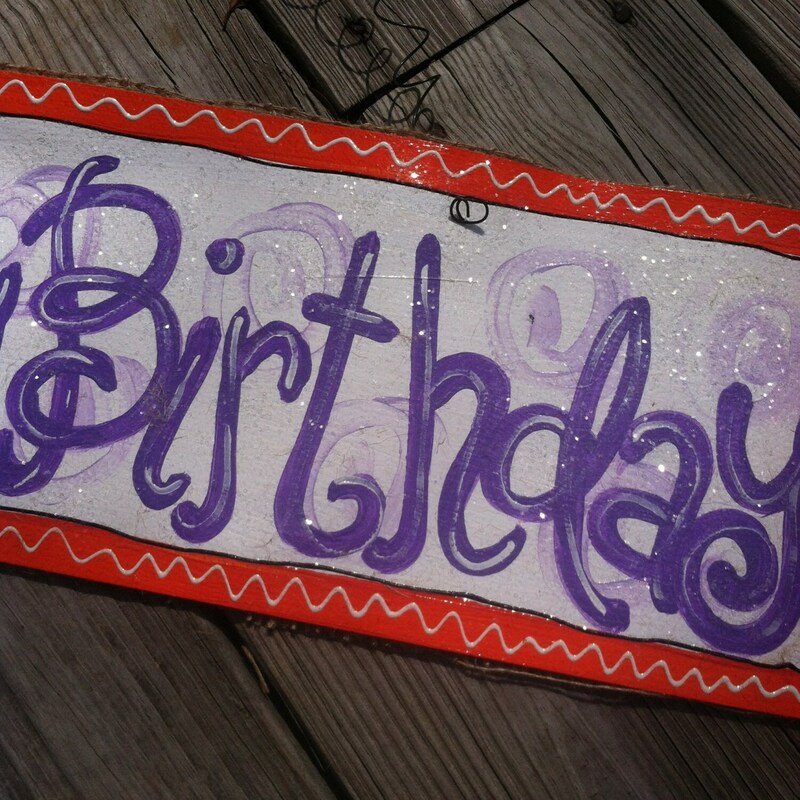 Uniquely created to display on your door, at a birthday party or anywhere during the birthday week. 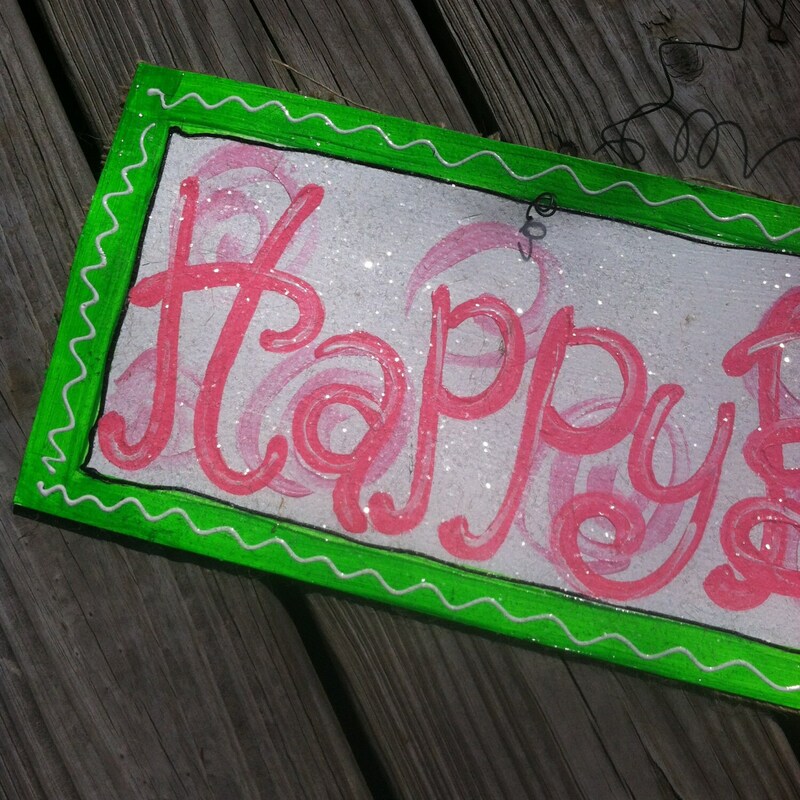 Each sign is finished with spray fixative and a shimmer of transparent glitter...it's sure to make you smile. 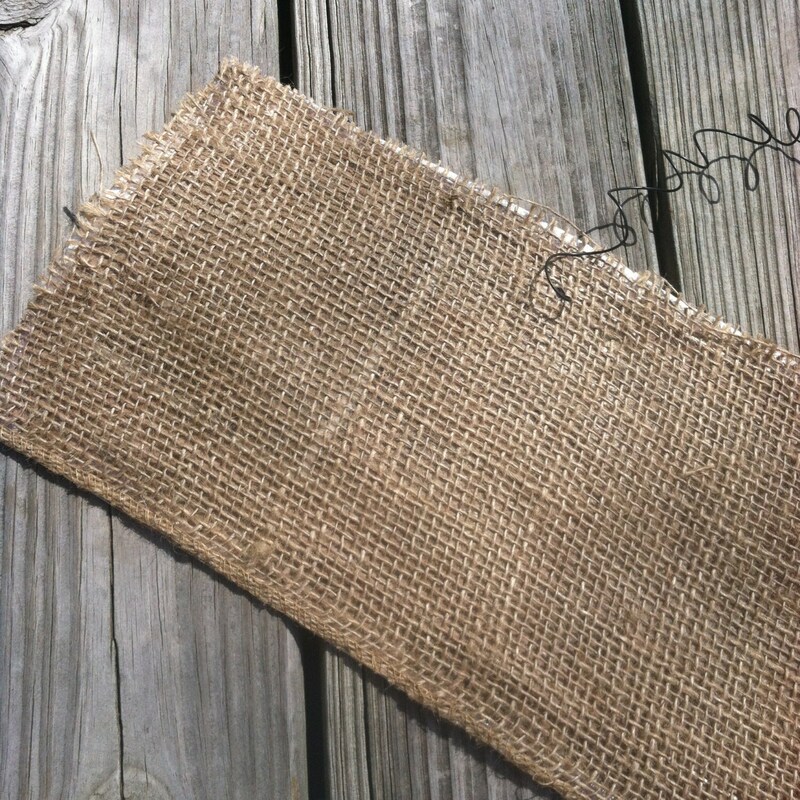 Each painted sign measures 22 inches x 7 inches and is backed with wire and burlap for a sturdy, yet trendy finish. 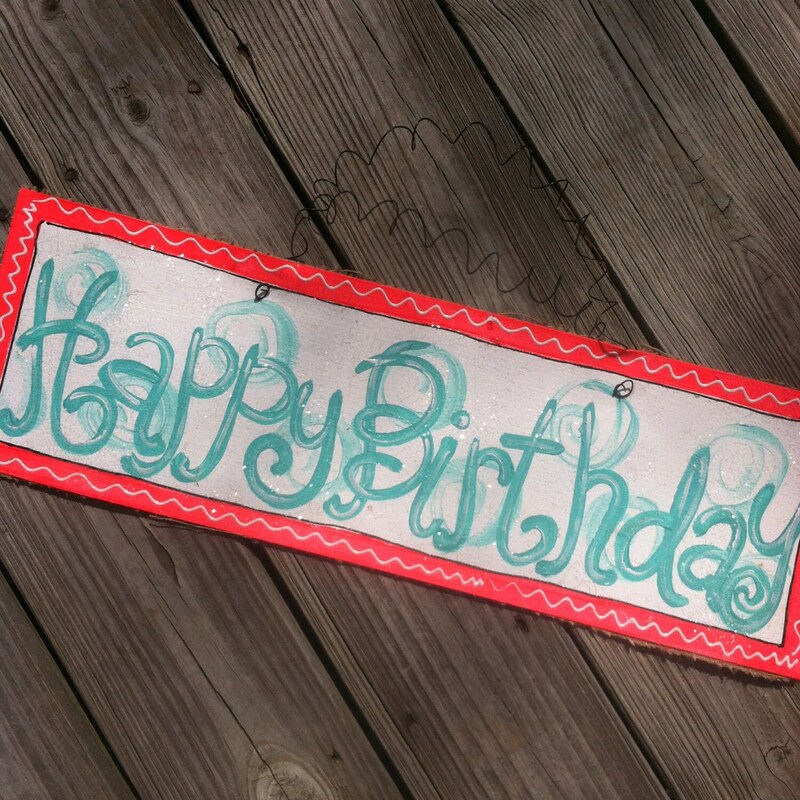 Make sure to select your color scheme and enjoy making memories of your special day for years to come!